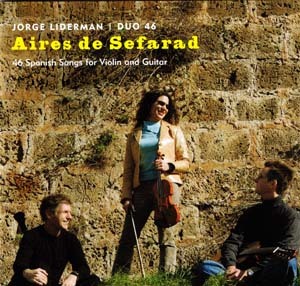 46 Spanish songs for Duo46 by Jorge Liderman. A commission partially funded by the Guggenheim Foundation. 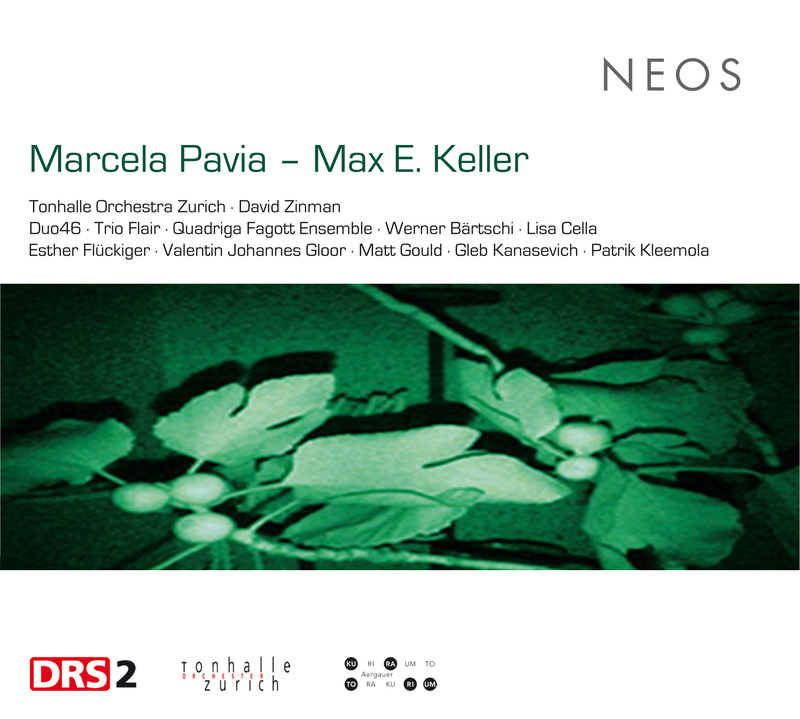 A commissioned work "Los Senderos" for Duo46 by Marcella Pavia and a "Amancay" for Clarinet and GuitarGleb Kanasevich. 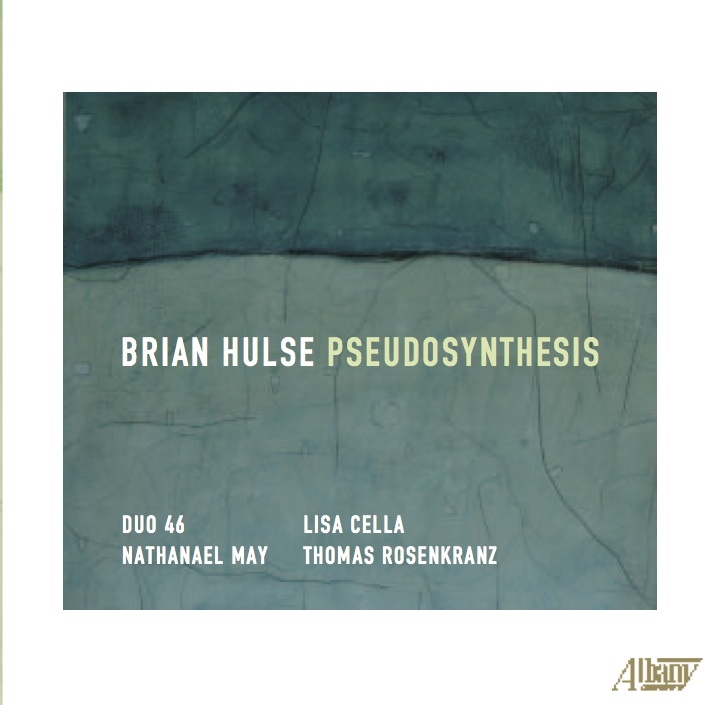 Duo46 and SOT premiere commissioned works by Brian Hulse. Joining Cella and Rosencrantz. 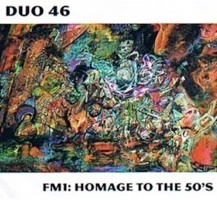 Compilation disc with Duo46. 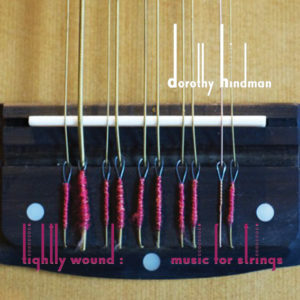 Commissioned works by Dorothy Hindman. A commissioned work "2 Little Whos" by Laura Elise Schwendinger. Duo46 and Mandolinist Avi Avital , a.k.a. BAM, record commissioned work by Stephen Funk Pearson. 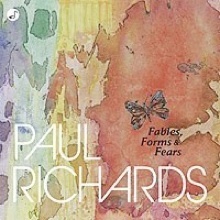 Commissioned works for Duo46 and SOT by Paul Richards. 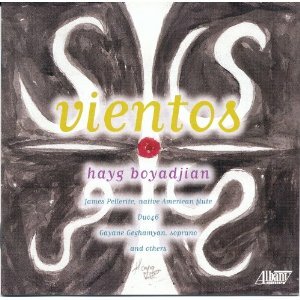 Duo46 and Avi Avital join forces again in the title track commissioned from Hayg Boyadjian. 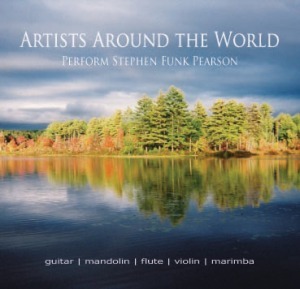 Debut CD featuring some of the earliest original music in the 20th-c. for violin and guitar duo. 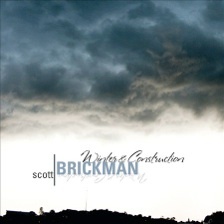 Commissioned music for SOT includes solos, duos and a trio by Scott Brickman. 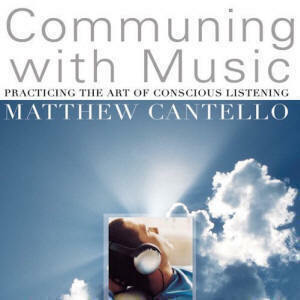 An audiobook companion featuring Duo46, New Zealand Symphony Orchestra and others. 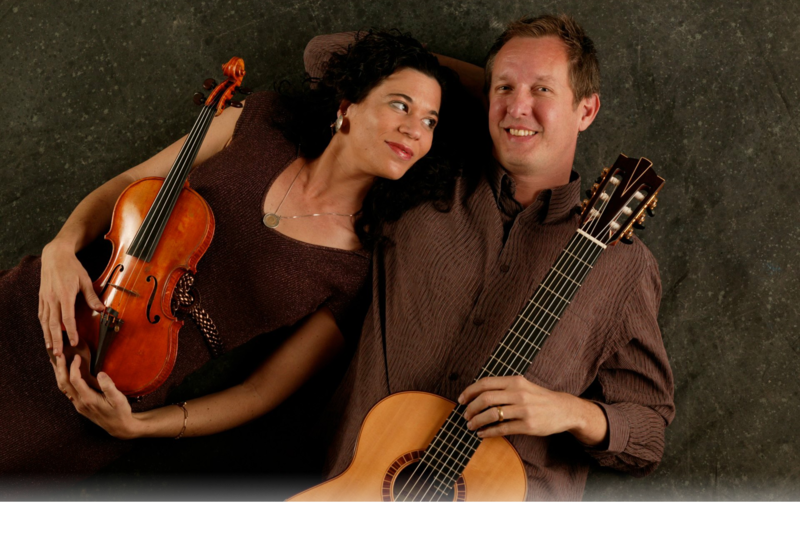 Duo and cellist Erich Oscar Huetter record commissioned music by karl Korte. 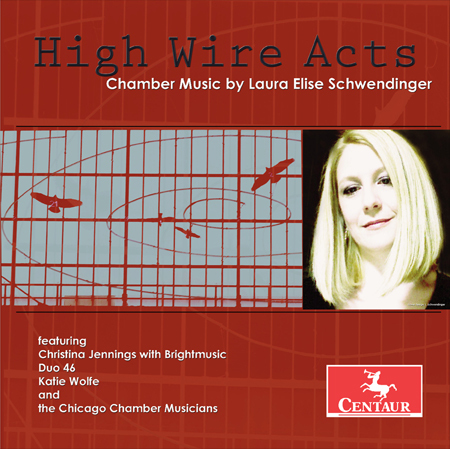 Great new release featuring a few movements of a great commissioned work we recorded many moons ago. really hard to play stuff! 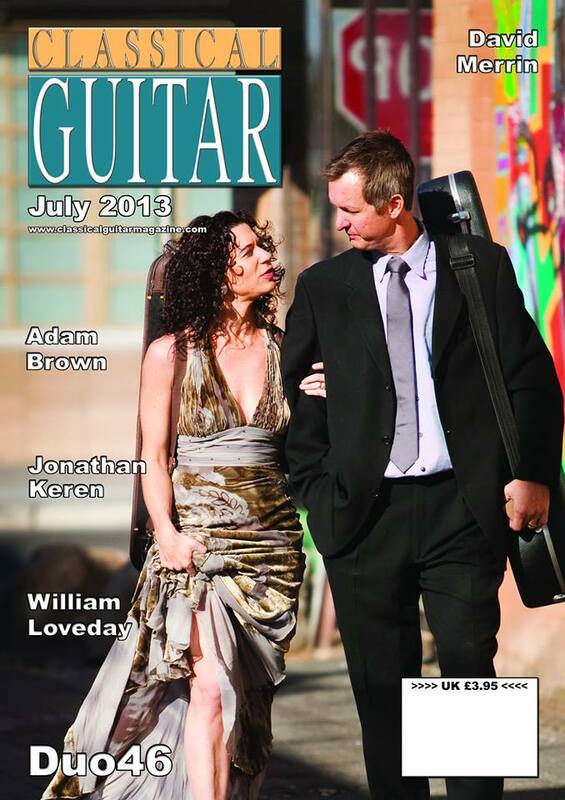 Long awaited release of commissioned work by Jorge Liderman. 46 new songs on one disc!